Please note this item is not supplied in a box but shipped as brand new as supplied by Crocs and the size stamped underneath the sole unit of this product is US size. 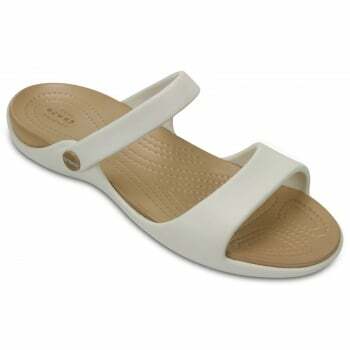 Bring more style to your summer with the Crocs Cleo III sandal. This amazingly comfortable flat provides style and function. 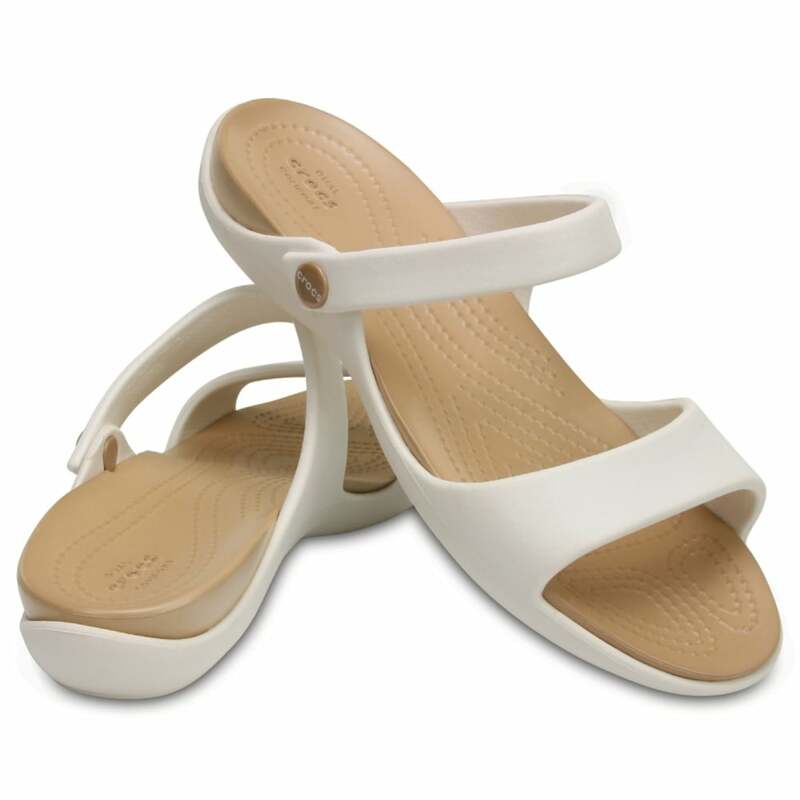 Slender footbed profile with elevated heel constructed specifically for women’s feet. Double-cushioned comfort supports and performs all day. Circulation nubs stimulate blood flow. Footbed conforms to foot creating a custom fit. Made with Croslite material.